Intelligent Seat Fold – An available feature, this system lets you fold the second and third row seats from the central touchscreen, InControl Remote App, or cargo space switches. Cooler Compartment – Keep drinks or food cool in an available cooler compartment. 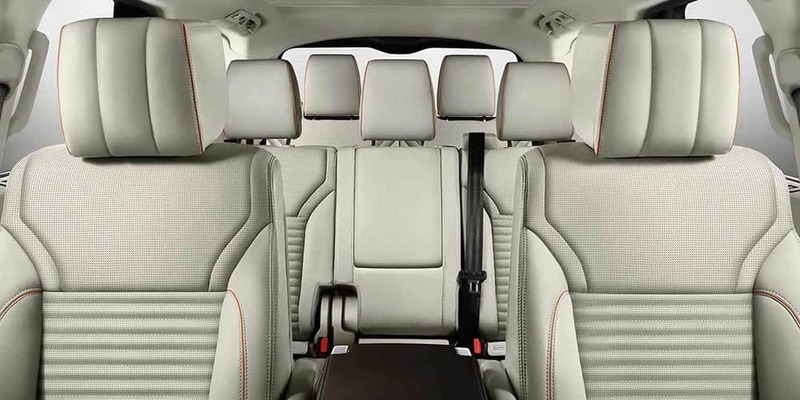 Third Row Seating – Add an additional row of seats or stick with two standard two rows for extra cargo space. Ready to take on Hopewell in a spacious Land Rover Discovery? We’ve got you covered. To take a tour of the Land Rover Discovery, contact Land Rover Princeton and set up a test drive. And be sure to keep up to date with the Discovery service schedule! 0 comment(s) so far on What Is the 2018 Land Rover Discovery Cargo Space?